Timeqube | Keep Time. Save Money. Timeqube™ helps you increase meeting dynamics, structure and productivity by changing the way people think of time. Without the distraction of regular timers. How much are you spending on unproductive meetings? All figures are indicative estimates only. Estimation is based on Timeqube's conservative 10% efficacy. More precise calculation is available on request. 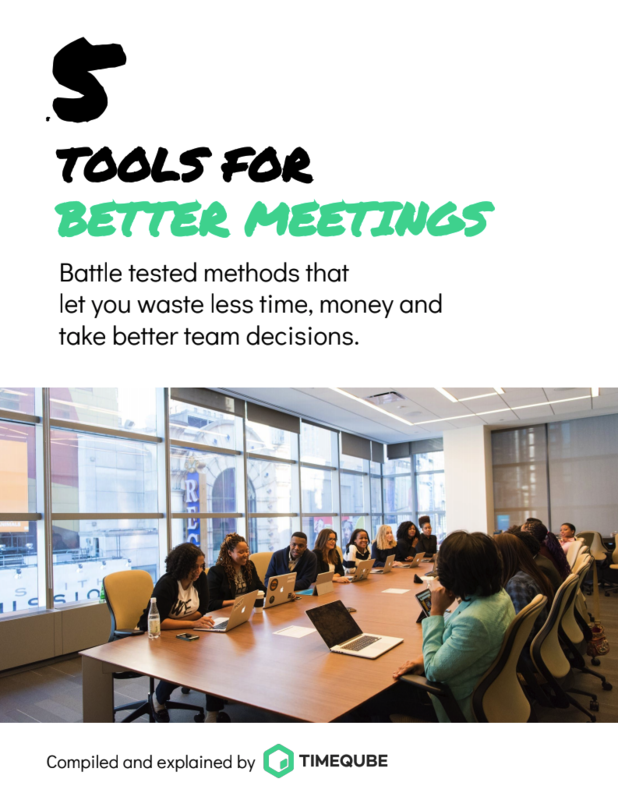 Data based on research papers by MIT The Science and Fiction of Meetings and Stop the Meeting Madness by Harvard Business Review. We used average hourly wages for global IT workforce. Human brain sees colours first. 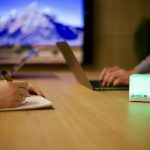 Timeqube uses this feature to enable sub-conscious time awareness in your meeting participants, without stress of timers, countdowns and alarms. Faster meetings, more meeting democracy and less ego. Timeqube lets meeting participants cross-check remaining time without effort. Timeqube helps meeting participants keep track of time throughout the meeting or topic by topic. Psychological Safety is one of the secrets of Performing Teams. Timeqube lets you give everyone equal voice and stature. Talkers make meetings a nightmare. With Timeqube it's awkward not to respect other people's time. Timeqube is all about building sustainable meeting habits through rituals everyone can easily follow. Smartphones are one of the biggest meeting distractions. 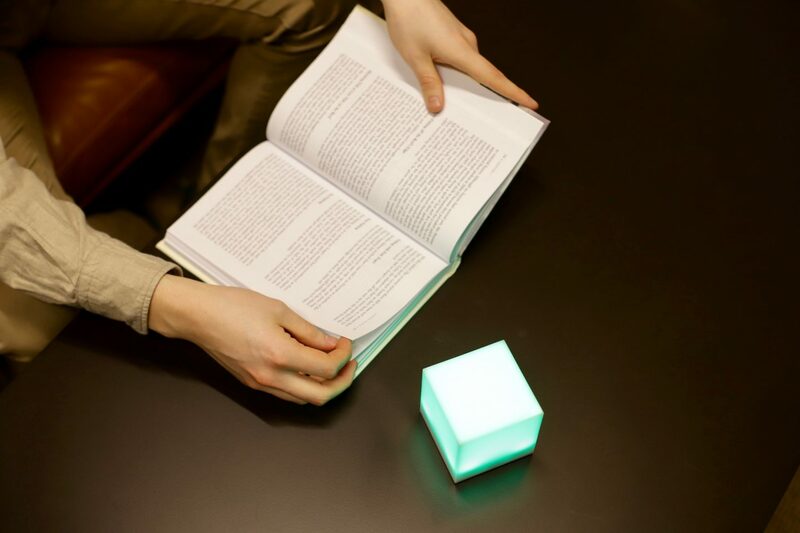 We believe Technology should be simple and non-distractive, helping you appreciate life instead of tuning out of it. 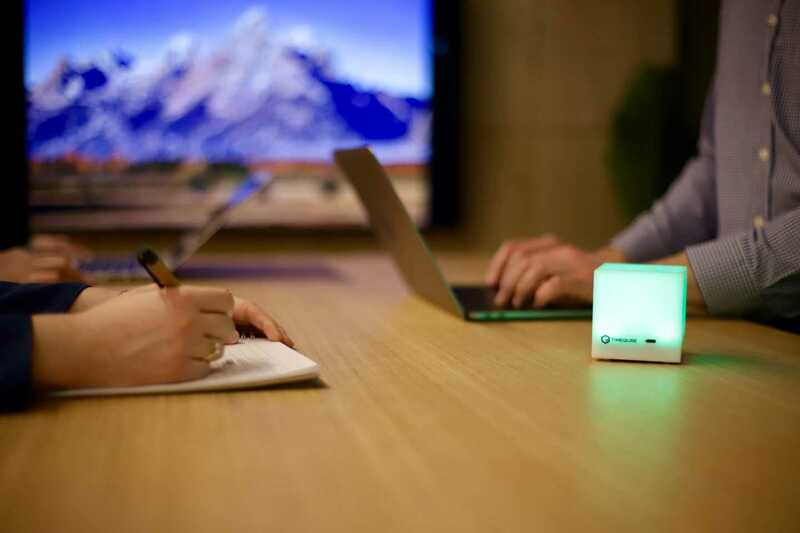 Timeqube helps everyone focus on the meeting at hand and finish ahead of time. And it's pure pleasure to use and look at. Forget agendas, action points, goals and meeting minutes. In this e-book we describe practices that truly improve how your team meets. Forward thinking companies, from growing businesses to large teams use Timeqube to improve their meeting performance. 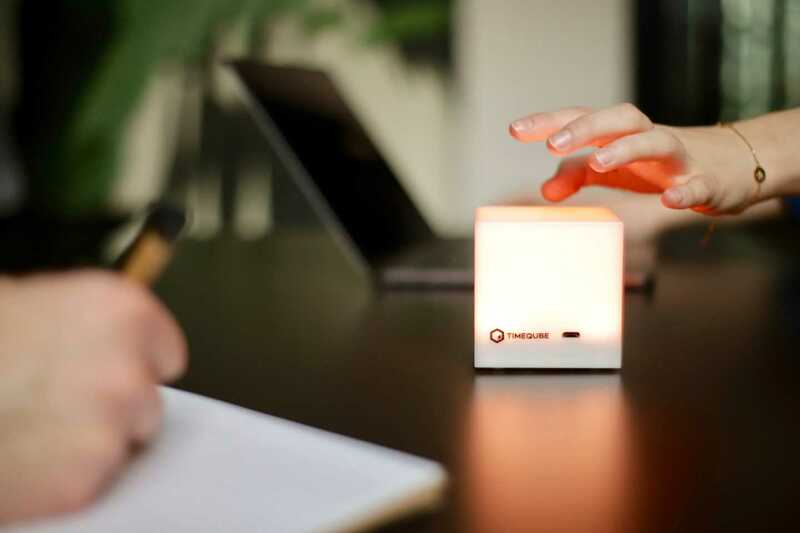 TImeqube has a multitude of uses inside and outside of a meeting room. Use Timeqube to improve your meeting performance including presentations and pitching. Timeqube has 2,5 and 15 minute programs engineered with Agile meetings in mind. 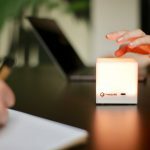 You can use it during your daily stand-ups passing along the cube just like any other Agile meeting token. 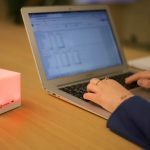 Use Timeqube with productivity techniques such as Pomodoro. Set it for 30 or 60 minutes intervals then focus 100% on the task at hand. No matter if you’re a public speaker delivering a speech or a lecturer speaking to a group of students. 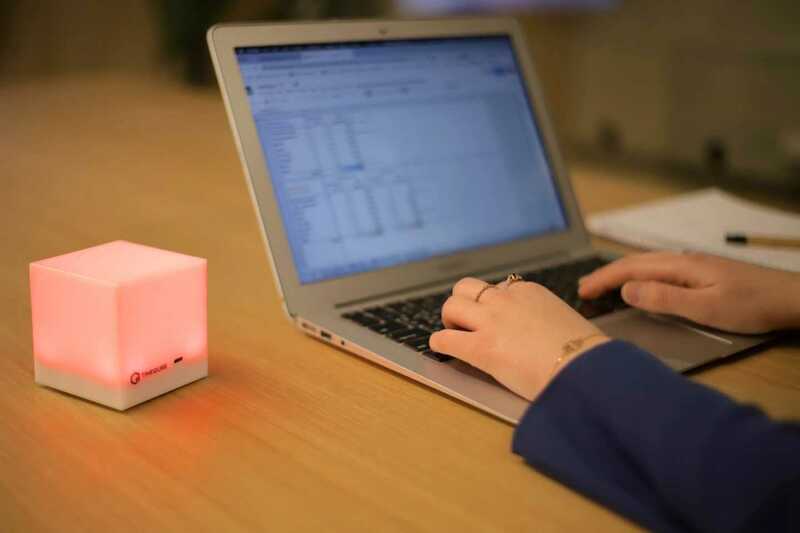 Putting Timeqube somewhere close will not only keep you aware of remaining time left but also show the audience you value their time as much as your own. 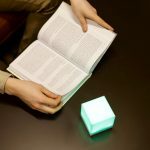 Read interesting articles about productivity and Timeqube updates.